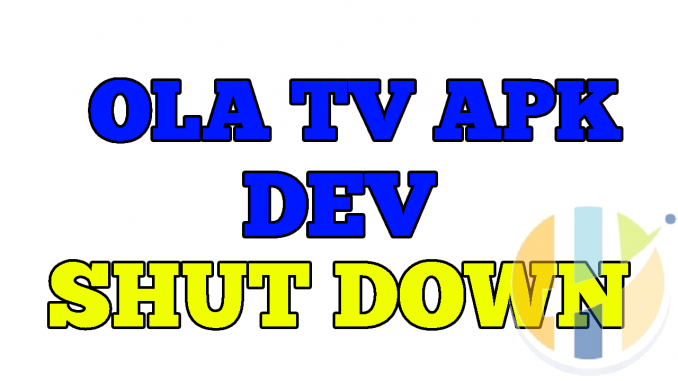 The Developer of OLA TV APK has now removed his Videos and removed his channel and as of the 3rd Setember 2018 he has a new youtube channel. OLA TV is a wonderful APK developed to have free IPTV or free LIVE TV in an APK. 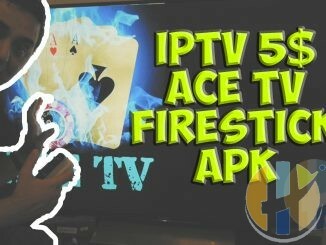 The APK was a collection of IPTV lists from around the world, the list or lists were collected by IPTV DROID. This is a shame to see the Youtube removed. 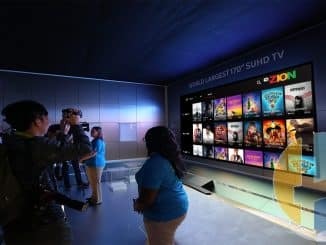 IPTV Droid gave so much to his public. Also OLA TV APK update and development is on a standstill until further notice. 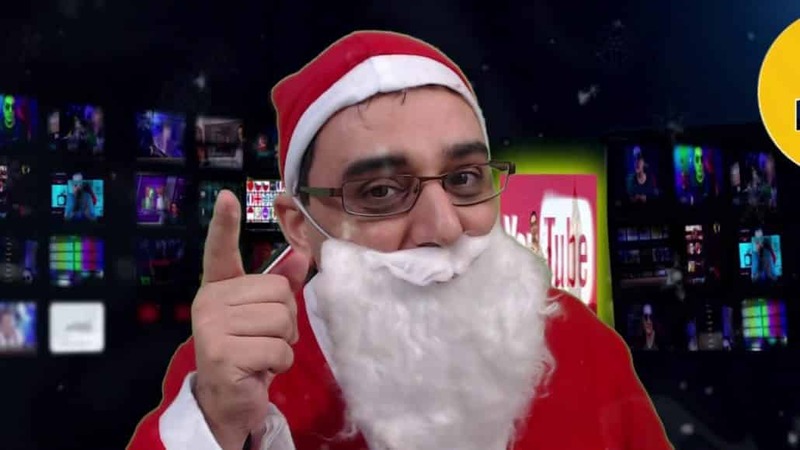 A new youtbe channel is now created as of the 3rd September 2018. 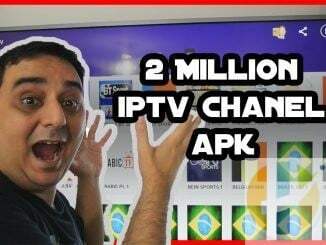 The new youtube channel has been confirmed from links that this is IPTV DROID new Youtube Channel. Which is great news to see the youtube channel back and the developer not giving up on his youtube channel. It is still to early to tell if the Developer will resume OLA TV APK.